Jeanne L. is a writer living in Los Angeles, California. Malasadas are a can’t-miss Hawaiian treat. 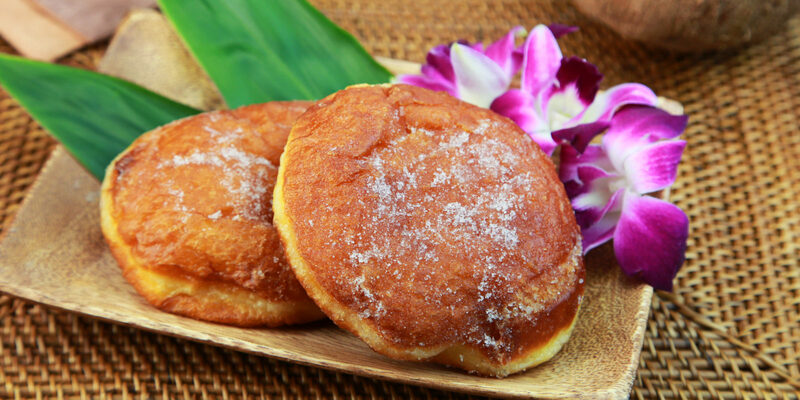 Check out these spots on Hawai‘i Island where you can get your hands on these delicious fried-dough pastries. Continue reading "Local Flavor: A Guide to Malasadas on Hawai‘i Island"
Newport Beach, California, has a robust music scene with lots of venues hosting live music every night of the week. Here’s where to go for a memorable show. 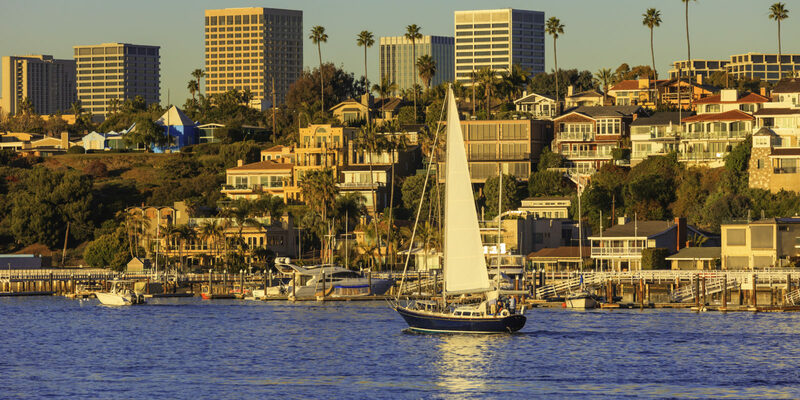 Continue reading "Coastal Beats: Discover the Music Scene in Newport Beach"
There’s no activity more British than afternoon tea. These four teatime experiences offer the best ways to enjoy tea, scones and finger sandwiches in London. 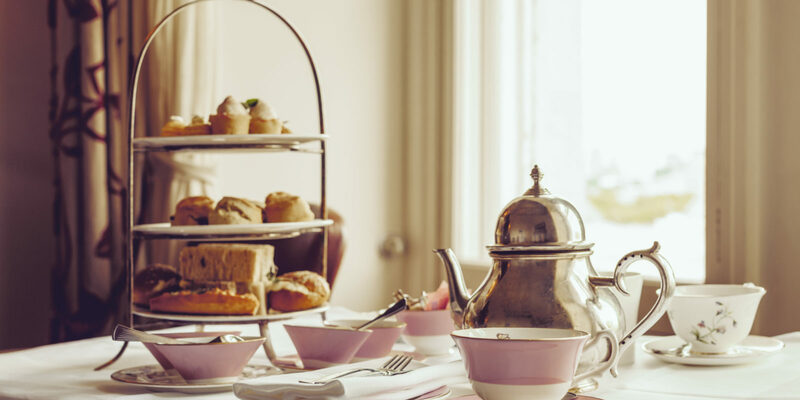 Continue reading "Spilling the Afternoon Tea: A Guide to London’s Tasty Tradition"
Hilton Head is one of the most beautiful places in South Carolina. Check out these pool bars that offer delicious cocktails and gorgeous views. 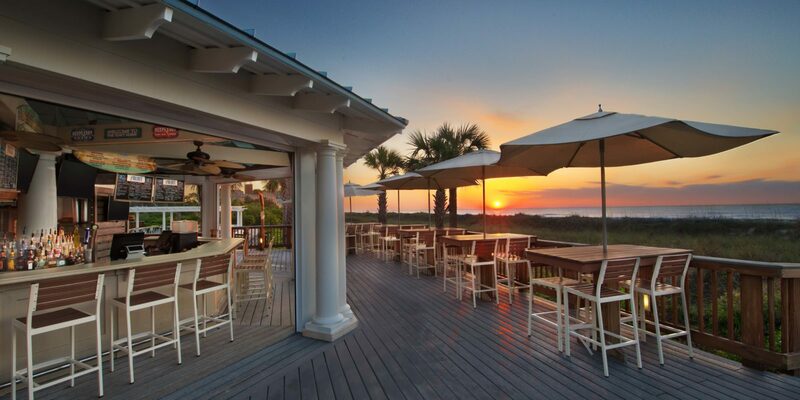 Continue reading "Summer Sipping: Relax at Hilton Head Island’s Poolside Bars"
Planning a romantic getaway in San Diego? Spend a memorable weekend enjoying these incredible local sights, brews and restaurants. 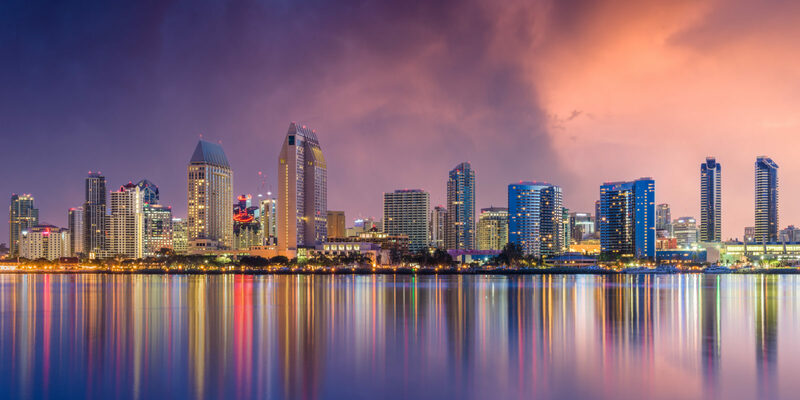 Continue reading "Romantic San Diego: Planning the Perfect Couple’s Weekend"
You’ll find some of the country’s most stunning pieces of architecture in Phoenix, Arizona. Here’s a guide to the city’s unique buildings and landmarks. 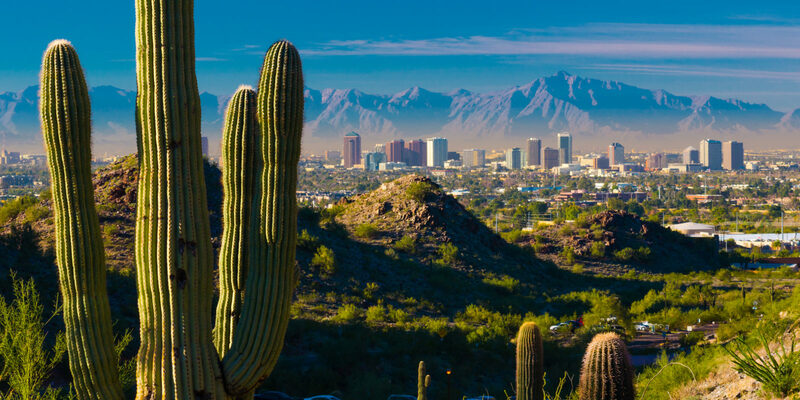 Continue reading "Design in the Desert: Exploring the Architecture of Phoenix, Arizona"
Thinking of hiking the Muliwai Trail on the Island of Hawai‘i? Get ready for one of the steepest and most beautiful climbs in all of the Aloha State. 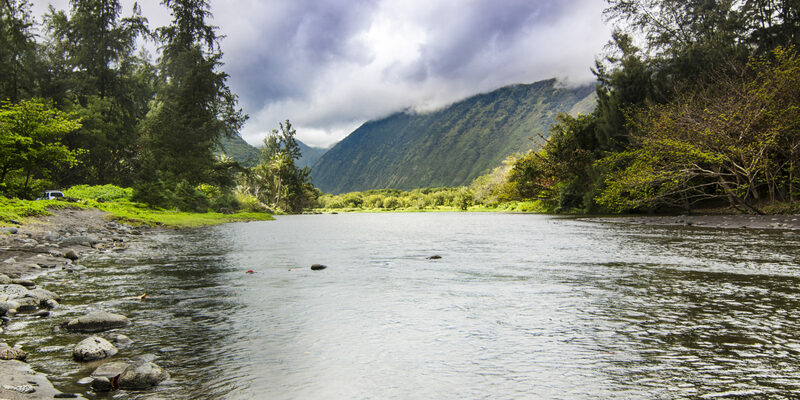 Continue reading "Waipio Valley Road: Hiking the Steepest Street in the World"
London and Pimm’s Cups go hand-in-hand — here are the city’s best lakeside cafes, classy inns and cozy pubs where you should sip this beloved British cocktail. 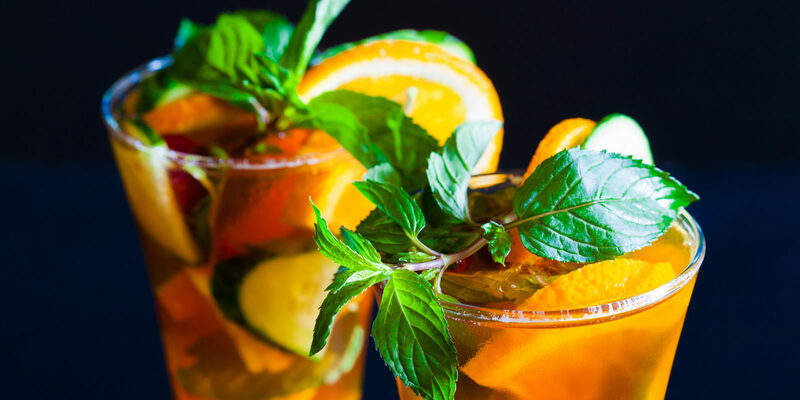 Continue reading "Local Flavor: Where to Find the Best Pimm’s Cup in London"
Plan the perfect Alaska road trip from Anchorage to Fairbanks with this guide to the best outdoor adventure activities, sightseeing spots, and places to eat. 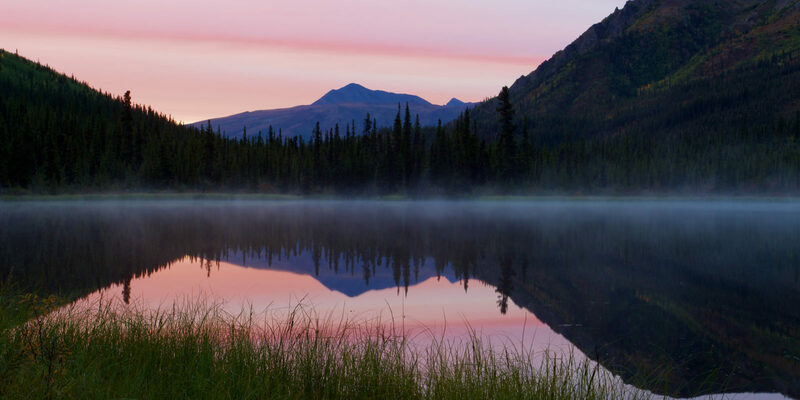 Continue reading "Alaska Road Trip: What to See and Do from Anchorage to Fairbanks"
If you’re exploring Edinburgh on your own, check out this firsthand advice about how to plan your trip, what to see, and where to eat as a solo traveler. 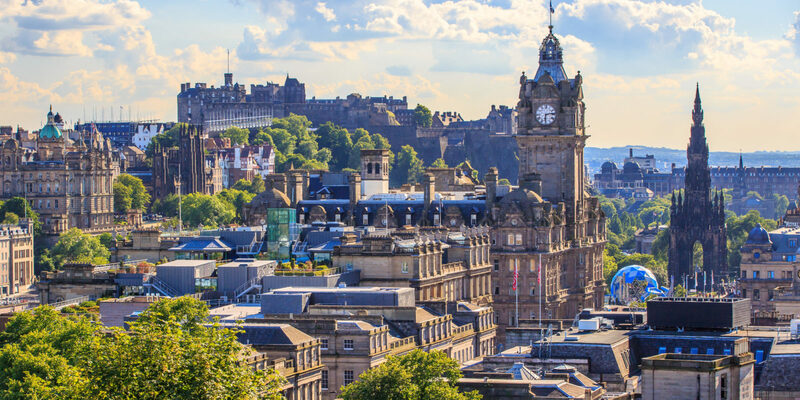 Continue reading "Solo Trip: Tips for Exploring Edinburgh, Scotland"
Proudly powered by WordPress Theme: MVW Blog 2018 - Rebrand.